Build the Church 307 VideoCast - Daniel Kirkley "My New Dawn"
Published Thursday, November 29, 2007 by MB. My New Dawn' is Daniel's debut single and music video. The video was directed by actor and director William Zabka. Published Saturday, November 17, 2007 by MB. Recorded live in a studio in Northern Washington, ... downhere records their hit "A Better Way". A must have for the true downhere die hard fans. Published Tuesday, November 06, 2007 by MB. Today we have a special episode of Build the Church for our friend Saskia that is heading back to Germany soon. All the artists today are from Europe or the UK. Today hear Chris Mercer, Arne Kopferman, Chained, Al Stravinsky and Paddington. Find Paddington's new album by clicking here. Find Chained in myspace by going here. Published Friday, November 02, 2007 by MB. Get ready to kick off November with a twist as we have a little rock, a little blues a little spanish (yup) and some Build the Church favorites. 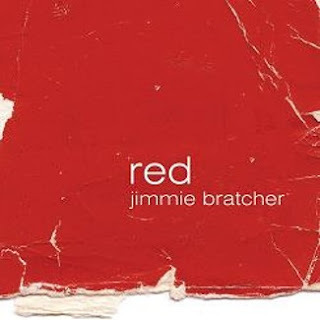 Find Jimmie Bratcher's album Red here. Go to Jimmie Bratcher's website by clicking here. Hear Jimmie Bratcher on the Podsafe Music Network. Find Jimmie Bratcher in myspace by going here. Find Remnant Tribe in myspace by going here. Find Kinesis in myspace by going here. Hear Air5 on the Podsafe Music Network. Find Air5 in myspace by going here.